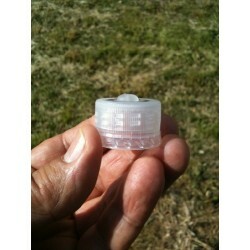 FiZZ-GiZ Caps - The Fizz Giz soda maker lets you make your own soda! 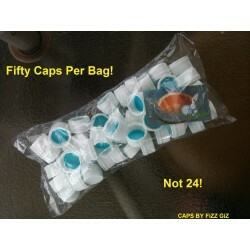 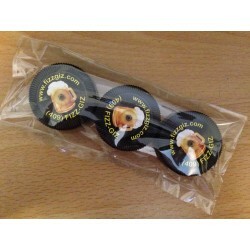 FiZZ-GiZ Caps There are 13 products. 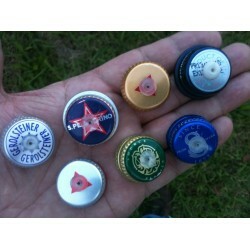 $5.00 + $2.95 shipping Sodastream caps that I have to drill are priced differently than caps that can be punched. 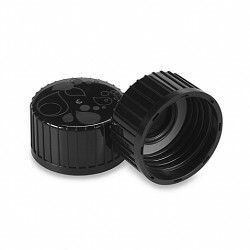 $15.00 + $2.95 Shipping 5-pack of clear valves for your caps. 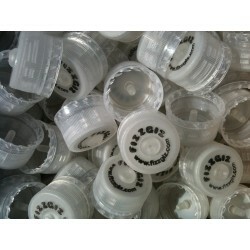 $20.00 + $2.95 Shipping 10-pack of clear FiZZ GiZ plug valves for making your own caps.